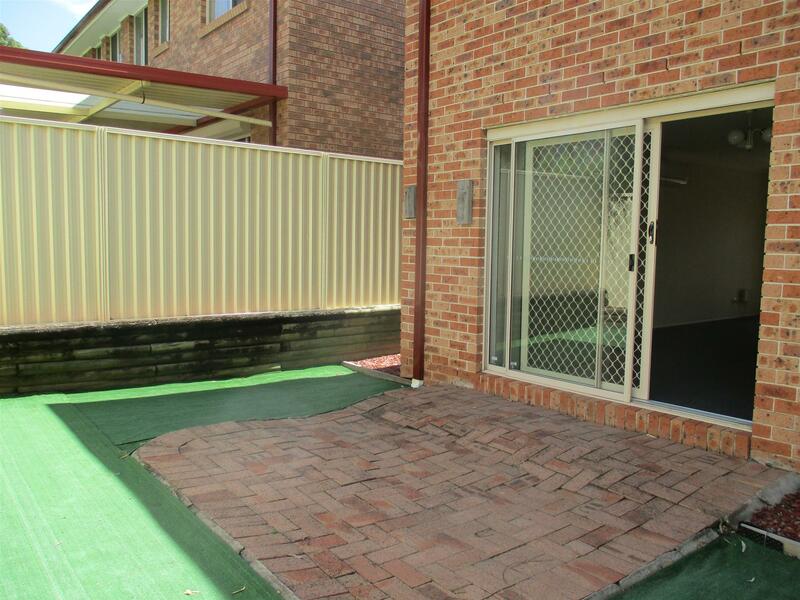 First National real Estate Blacktown invites everyone to this huge complex of townhouses. This double storey townhouse is well maintained with 3 Bedrooms along with built ins and a separate bathroom and toilet . 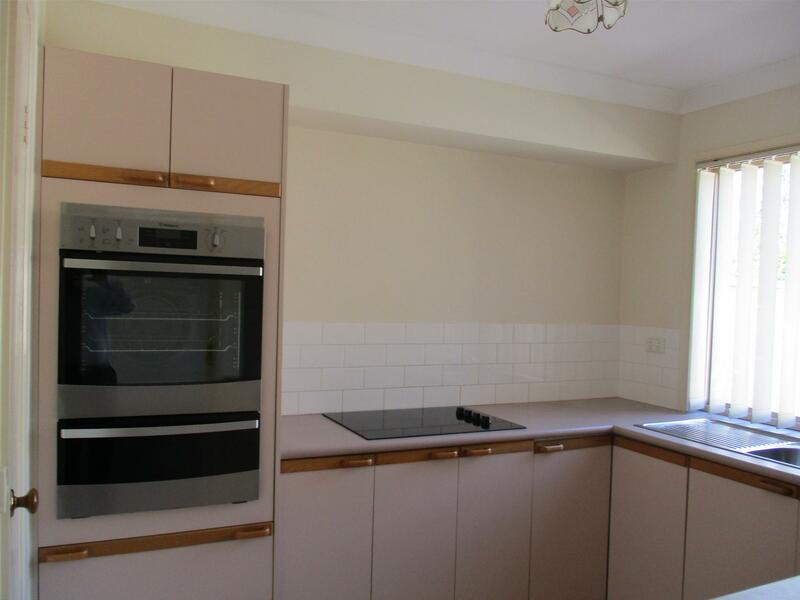 The house was painted a year and still looks the same , A decent size separate kitchen with induction cooking and the Landlords have fitted a brand new oven and grill for their new tenant . The property has a decent backyard for entertainment and for kids to play . 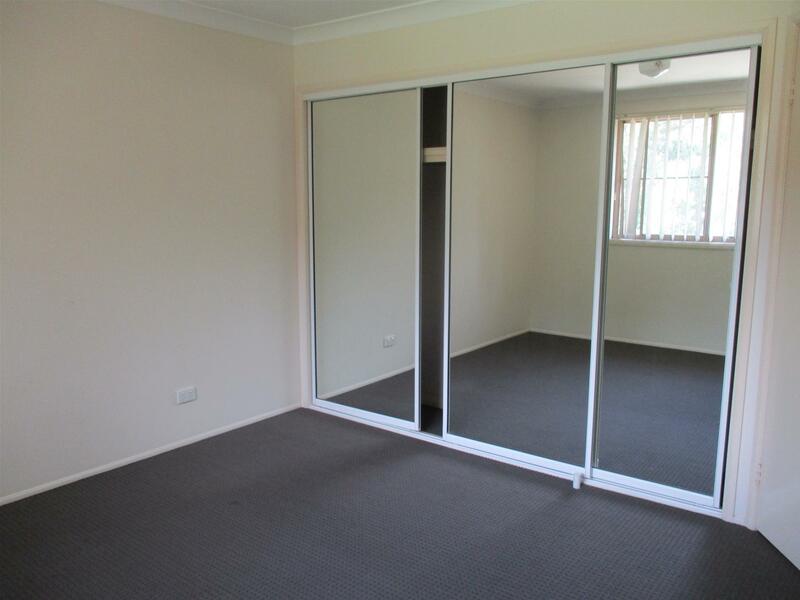 The house is fully carpeted and it looks brand new . 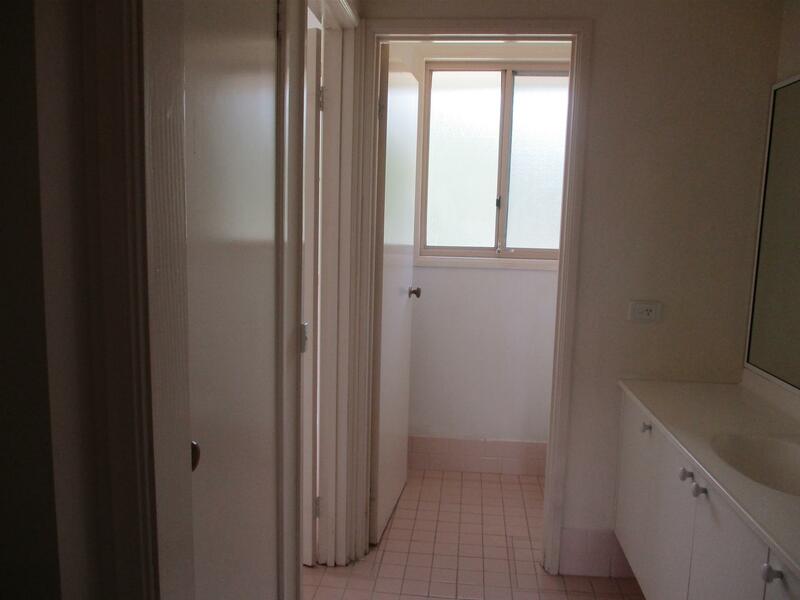 There is a separate laundry and toilet downstairs for guest . 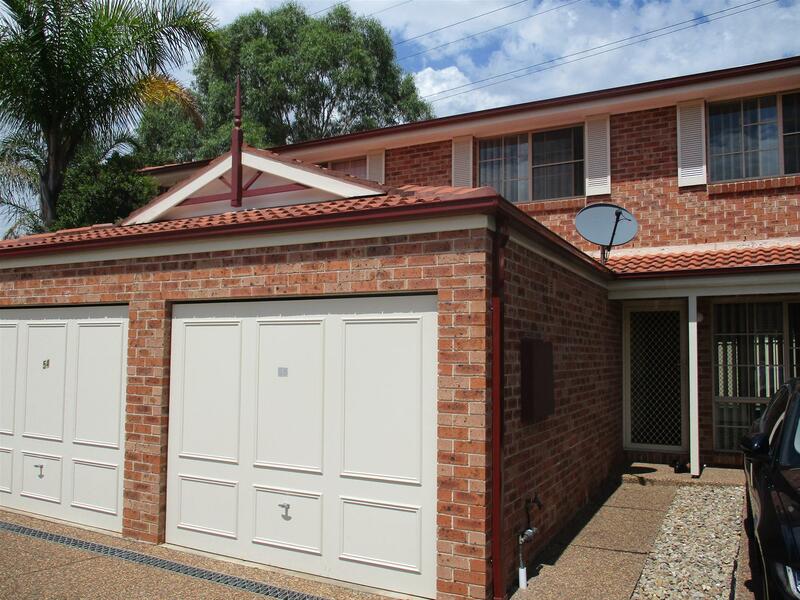 The property comes with a single garage and a car space in front of the house . 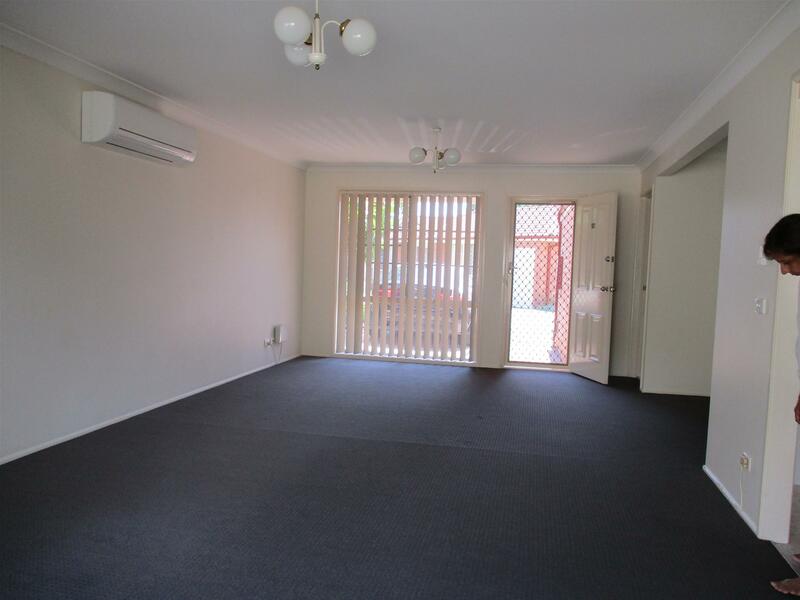 The property is walking distance to St Michaels Primary school Nagle College , childcare centre within the complex , close to Great Western way and M4 , Bus stop to go the Blacktown Station.